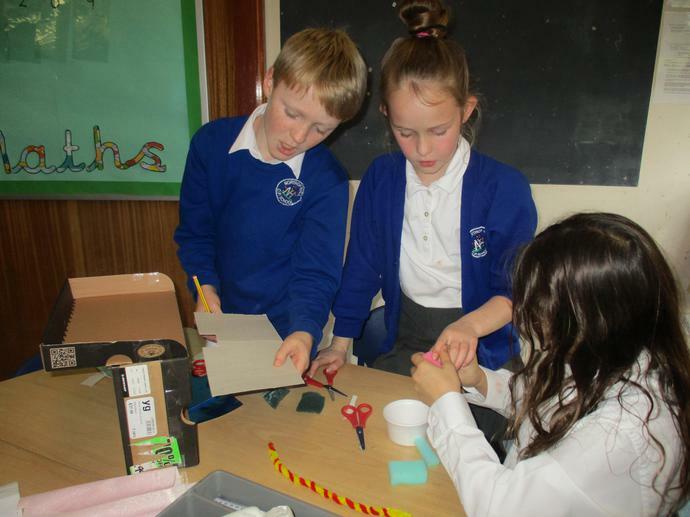 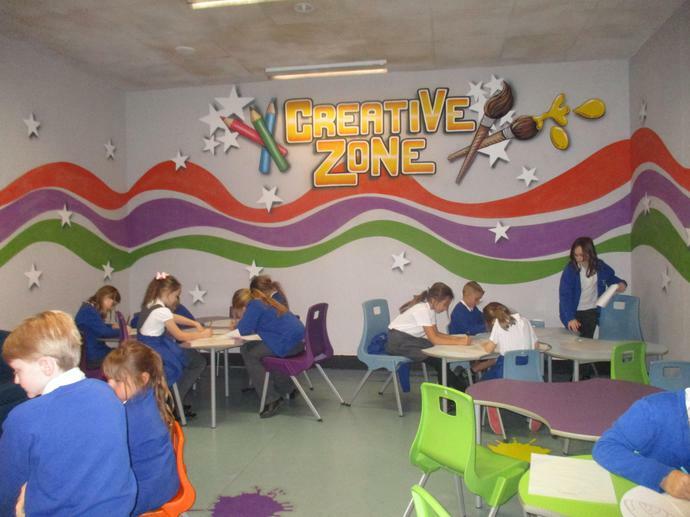 Please read our current class newsletter which can be found at the bottom of this page. 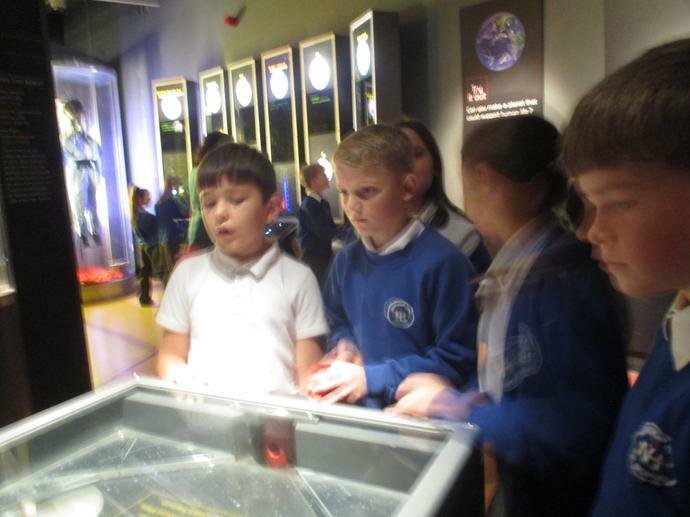 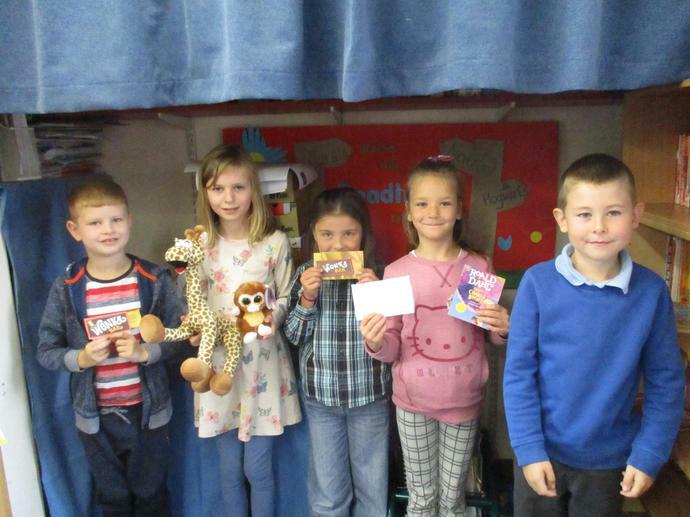 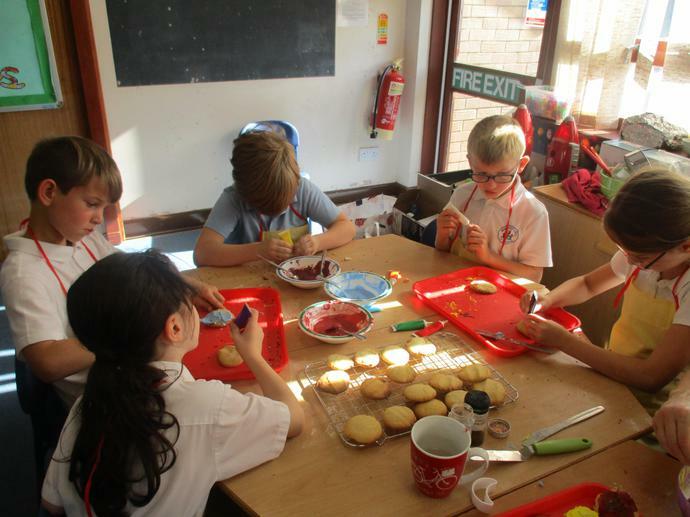 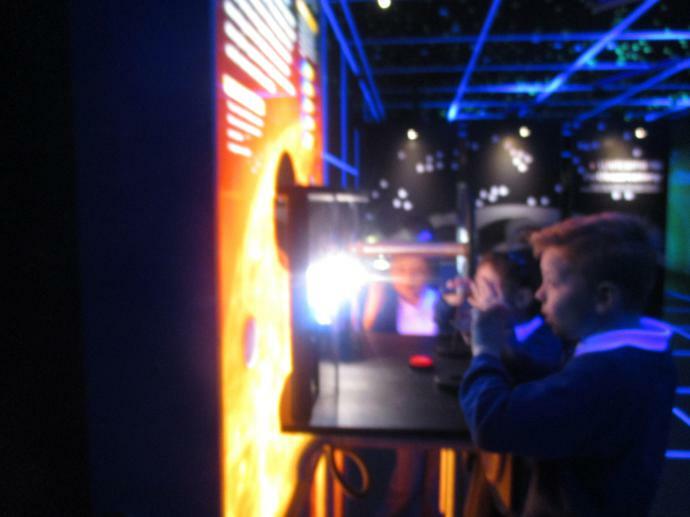 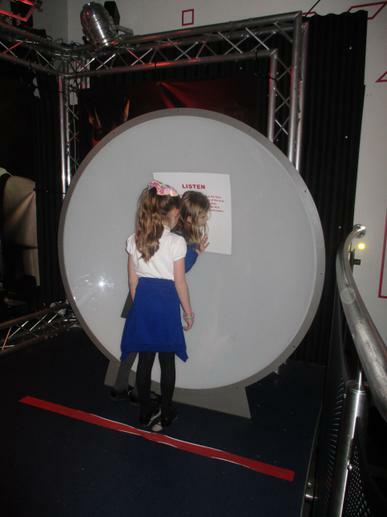 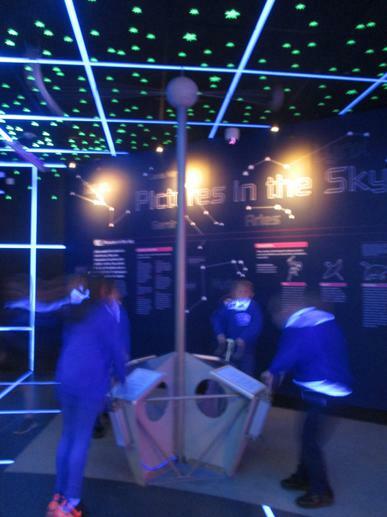 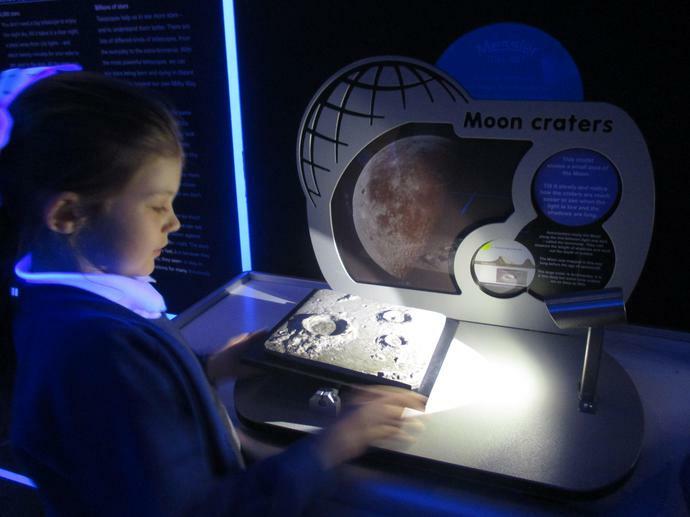 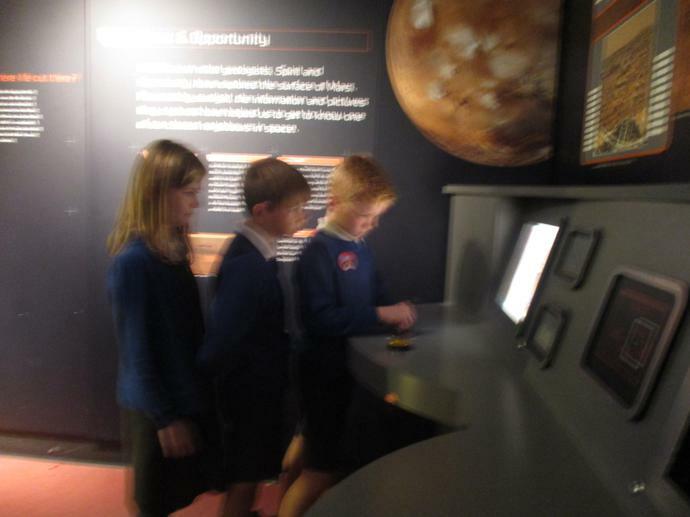 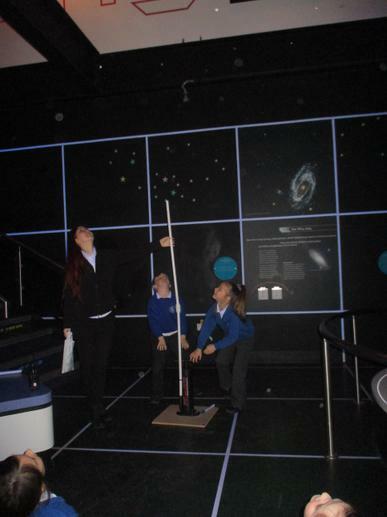 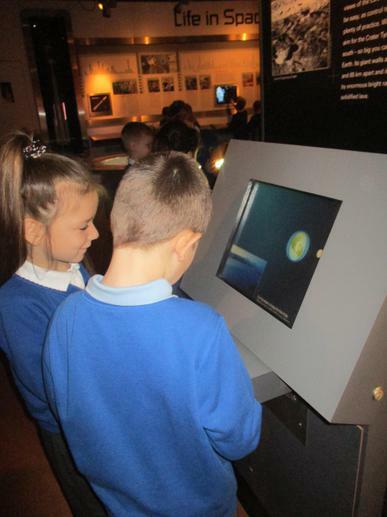 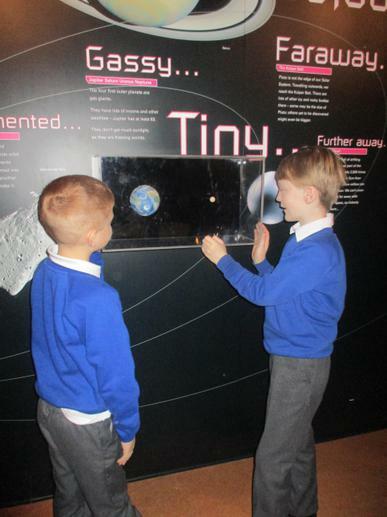 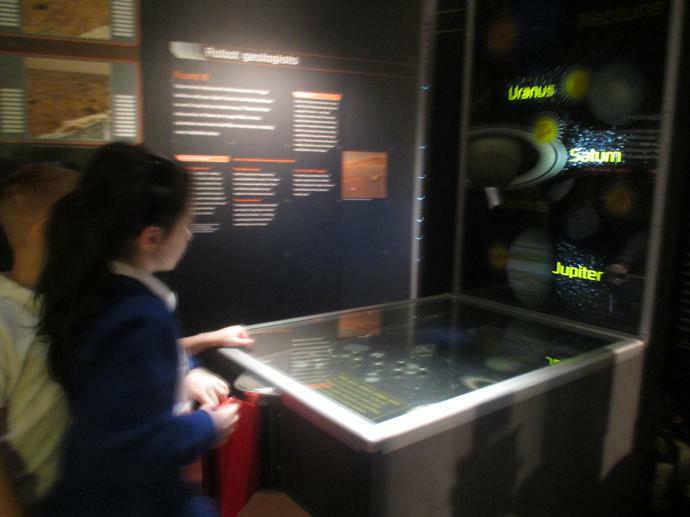 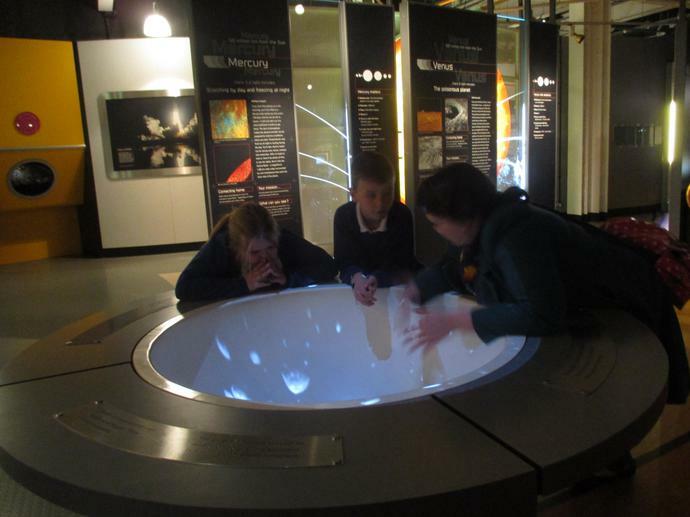 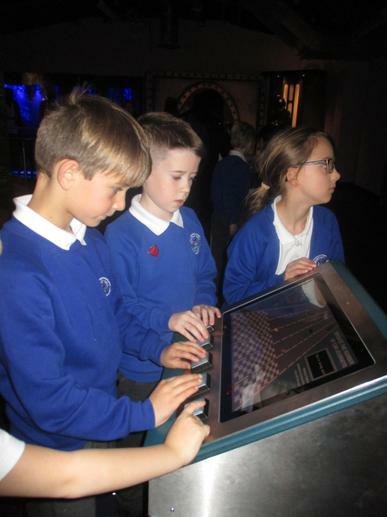 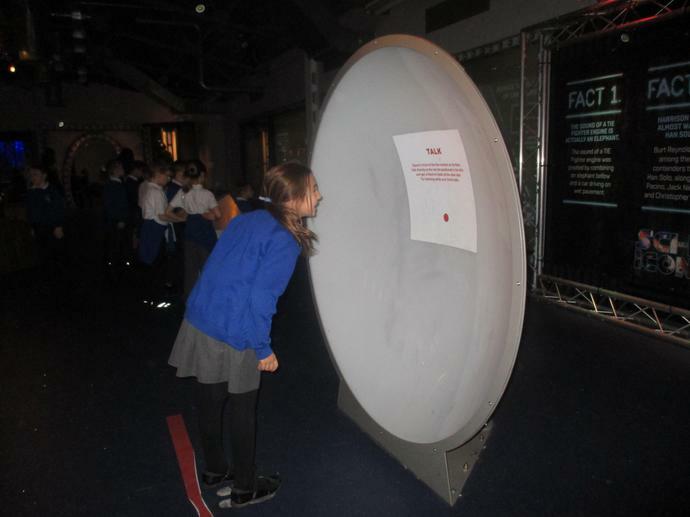 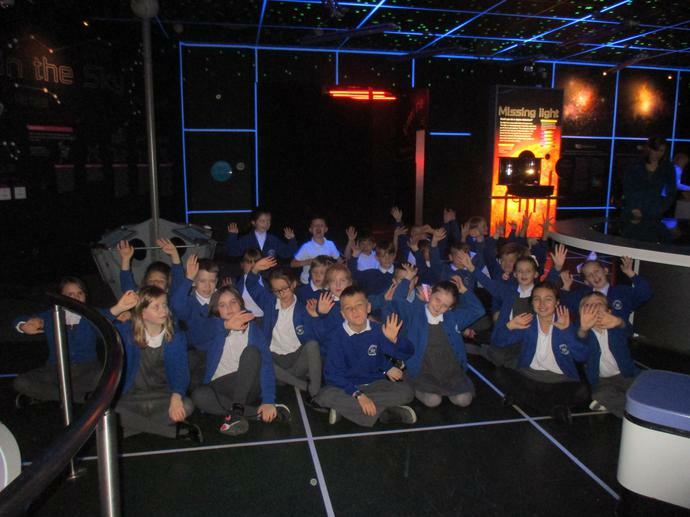 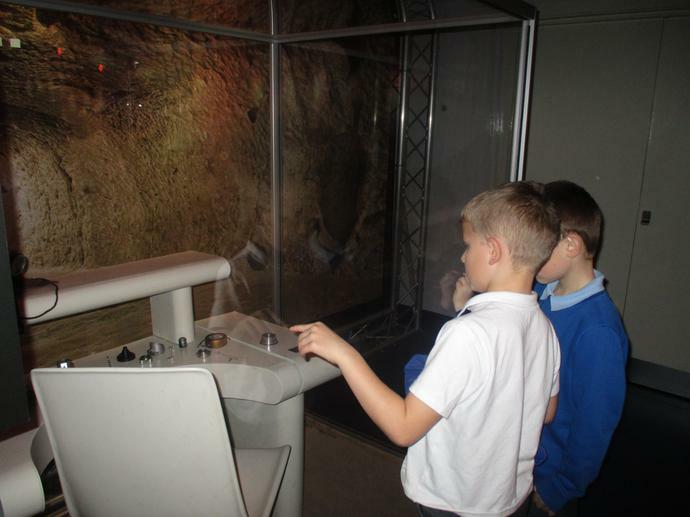 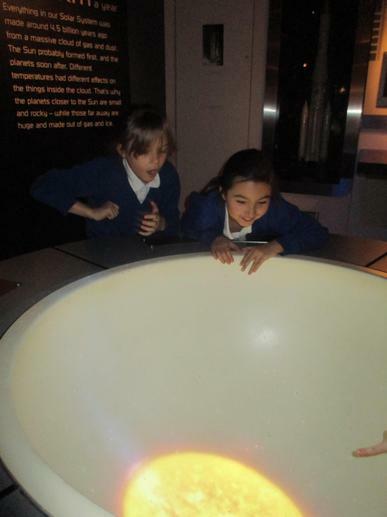 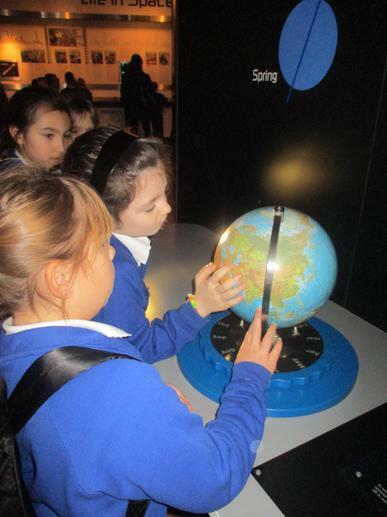 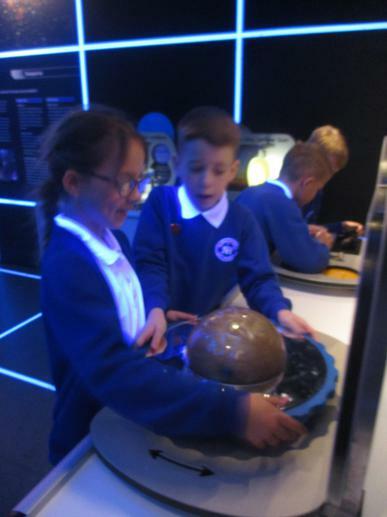 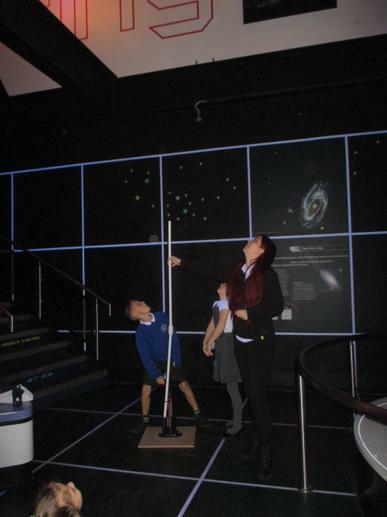 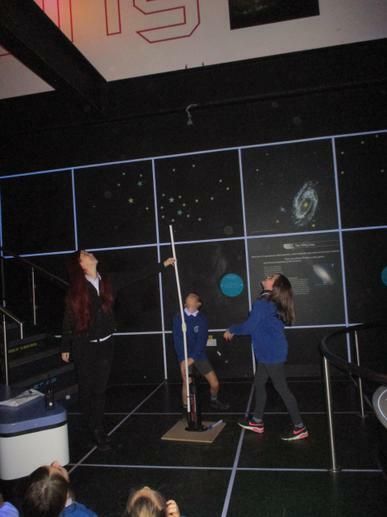 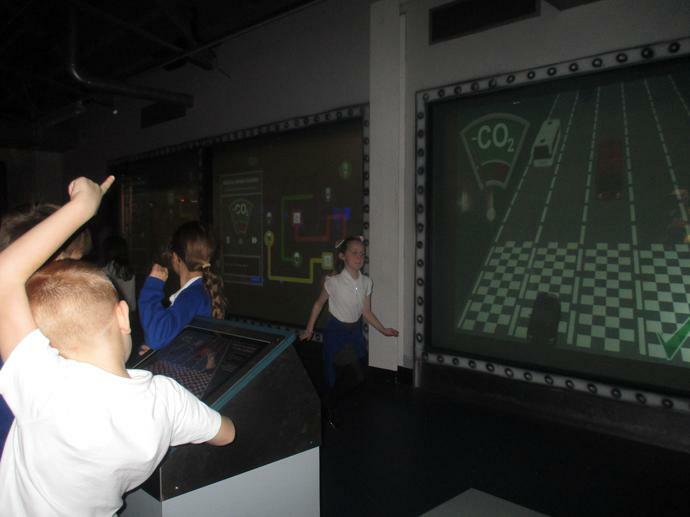 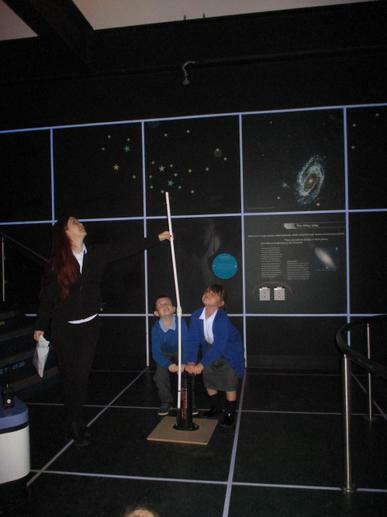 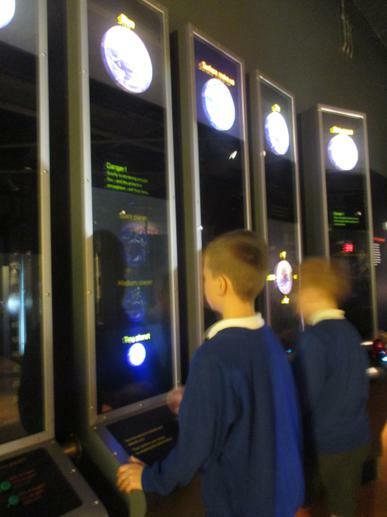 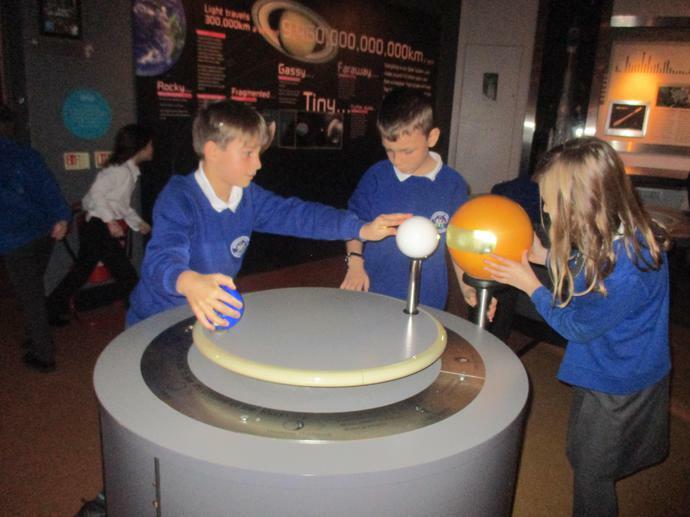 Lower Key Stage 2 had such a fantastic time on our trip on Tuesday 21st November. 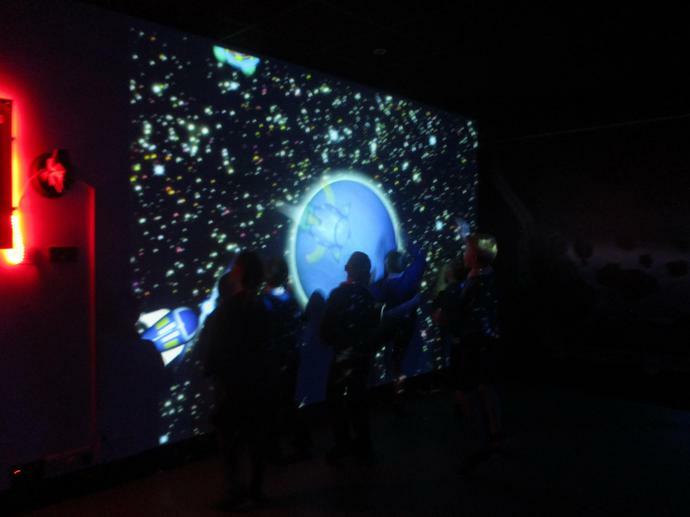 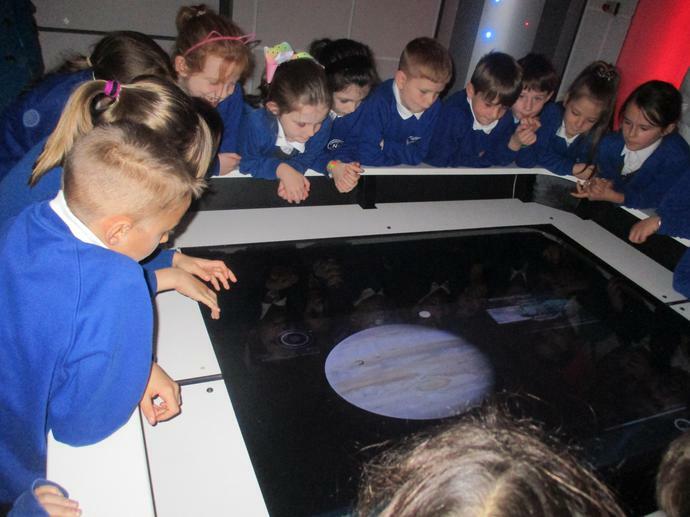 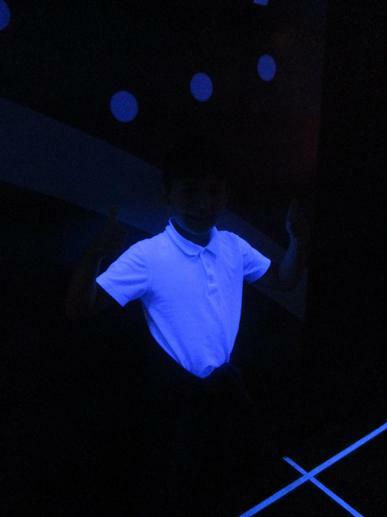 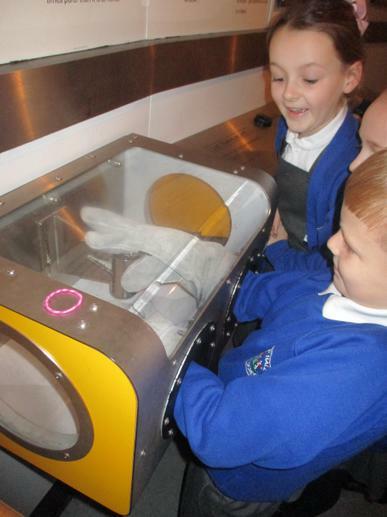 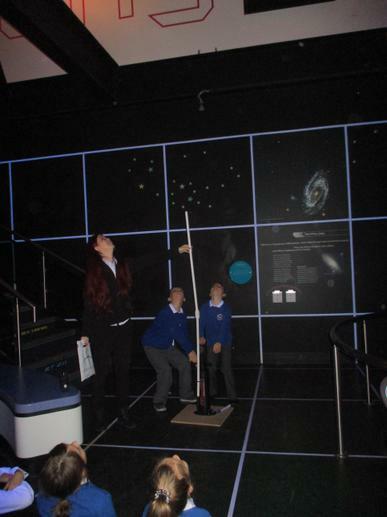 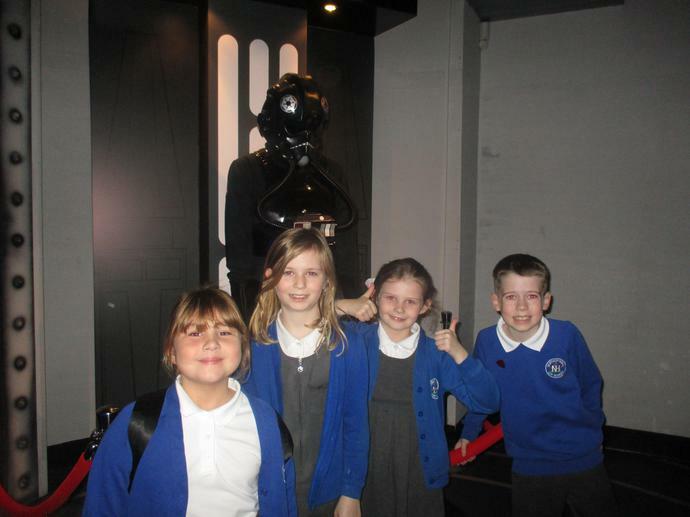 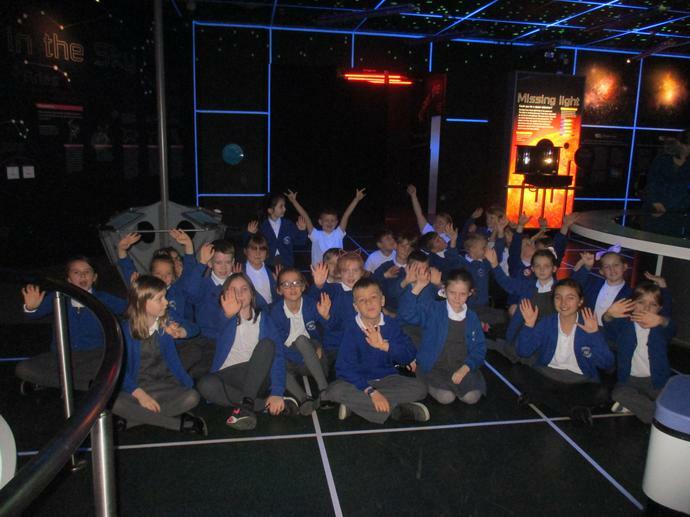 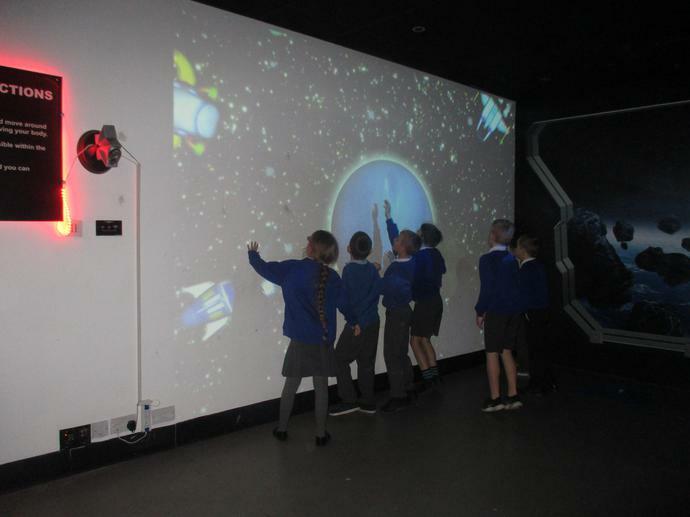 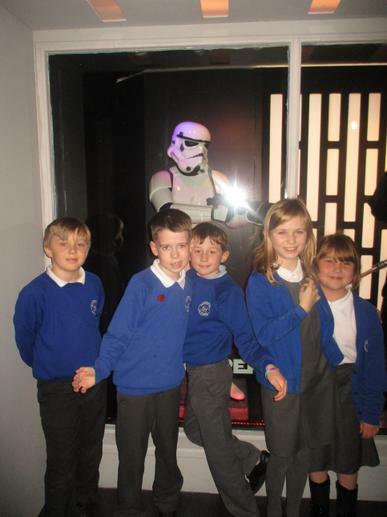 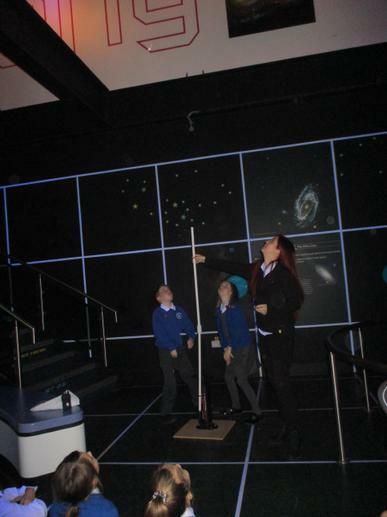 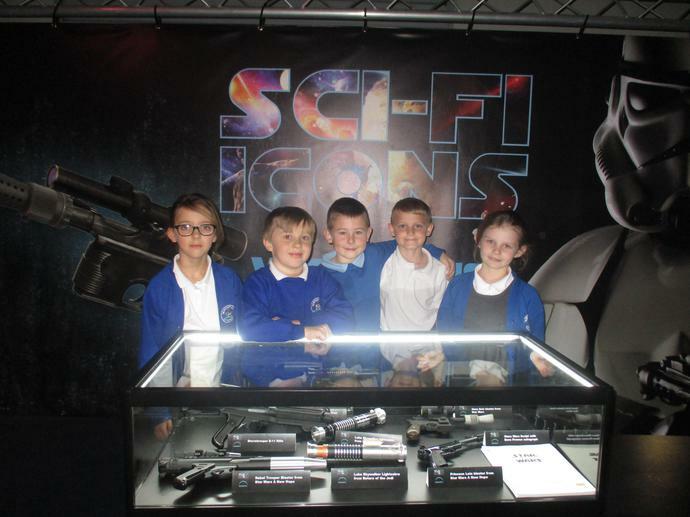 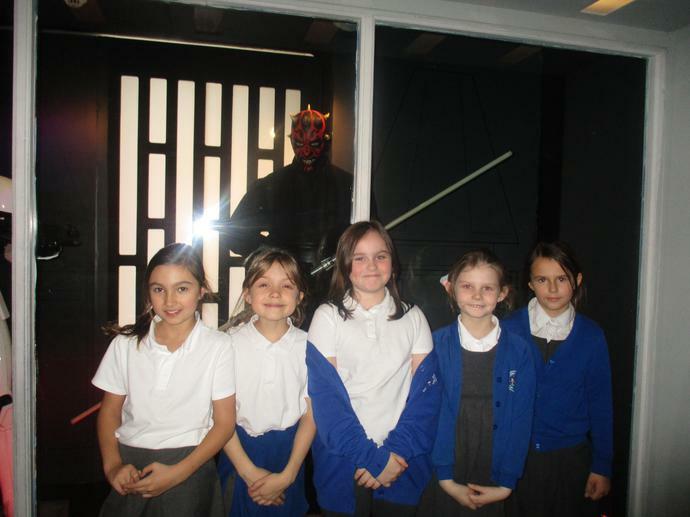 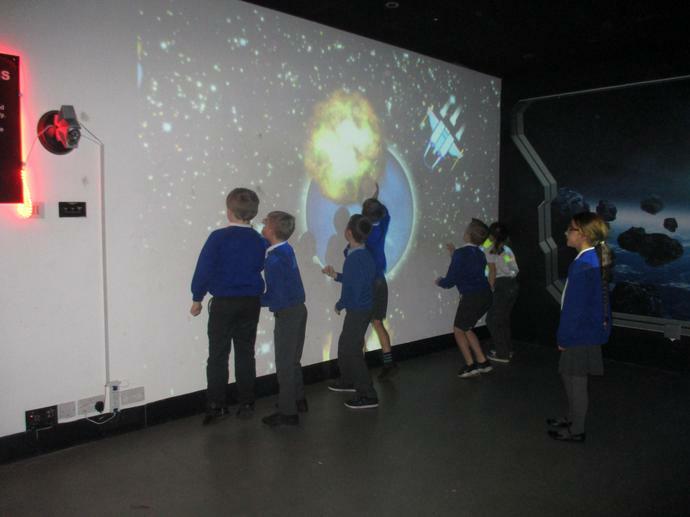 The children independently explored the many different science activities, blasted rockets into the air, watched short educational films in the Space Dome, had a thrilling ride in the space simulator and they even posed for photographs with some characters from Star Wars! 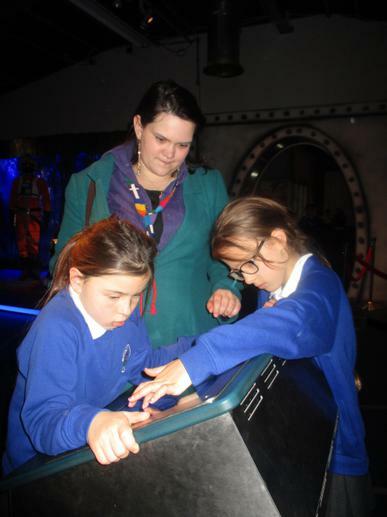 The money that we raise will go towards our upcoming trip to Spaceport in November. 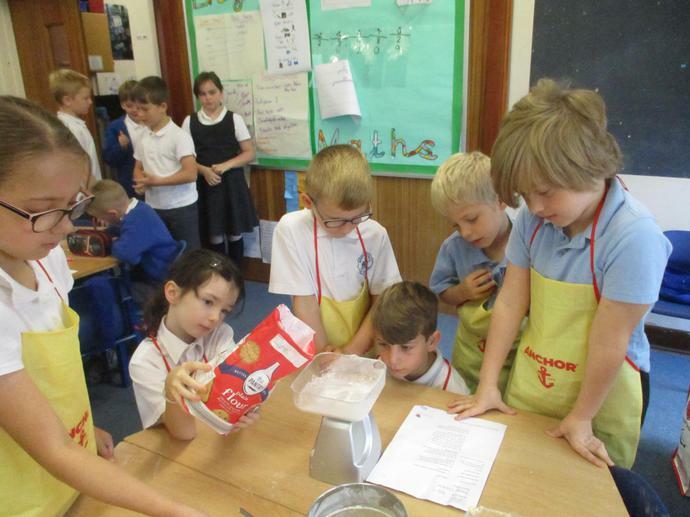 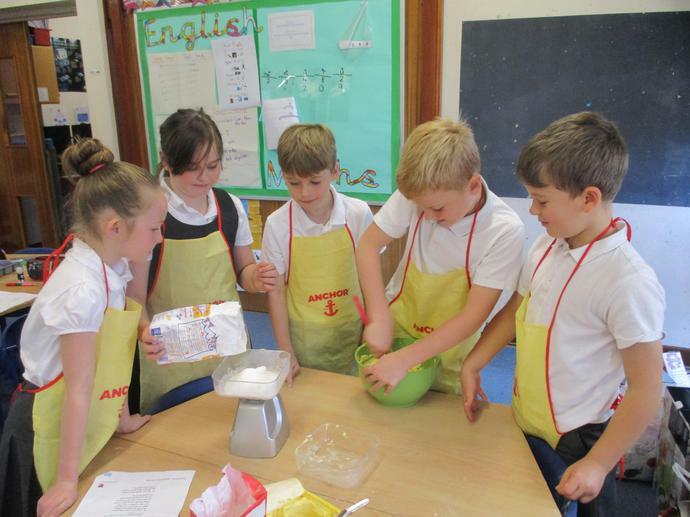 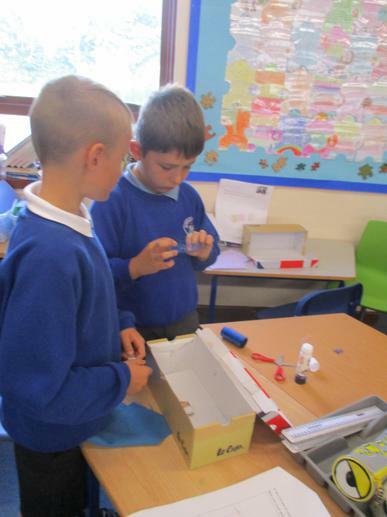 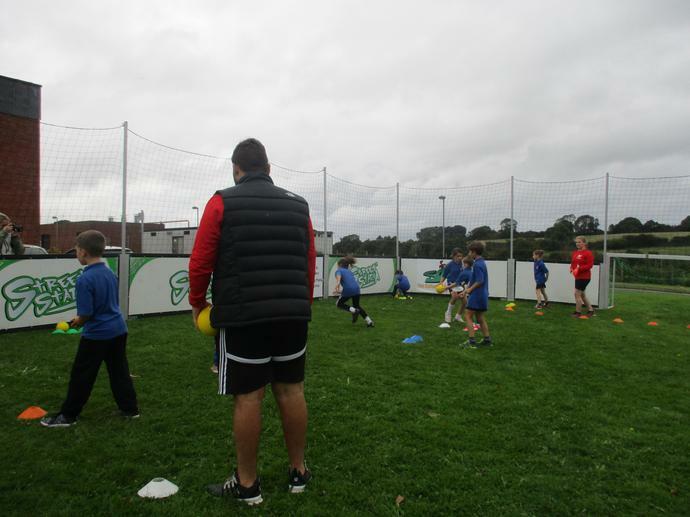 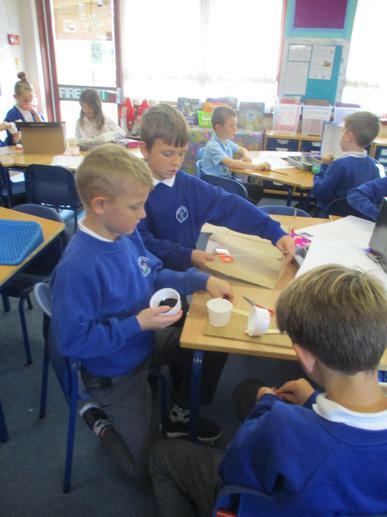 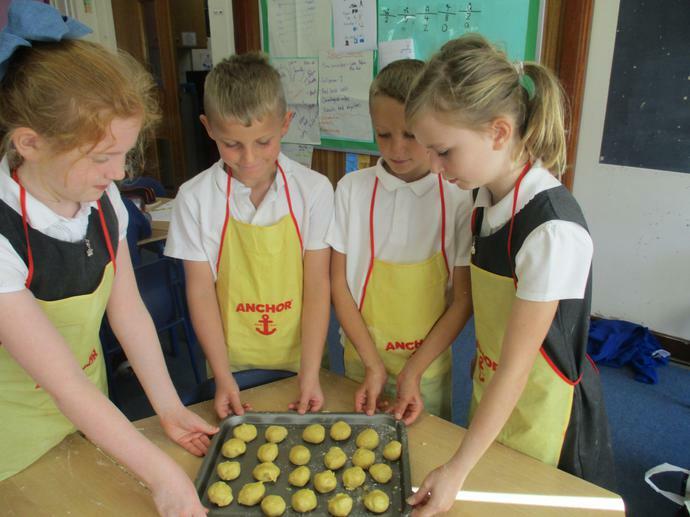 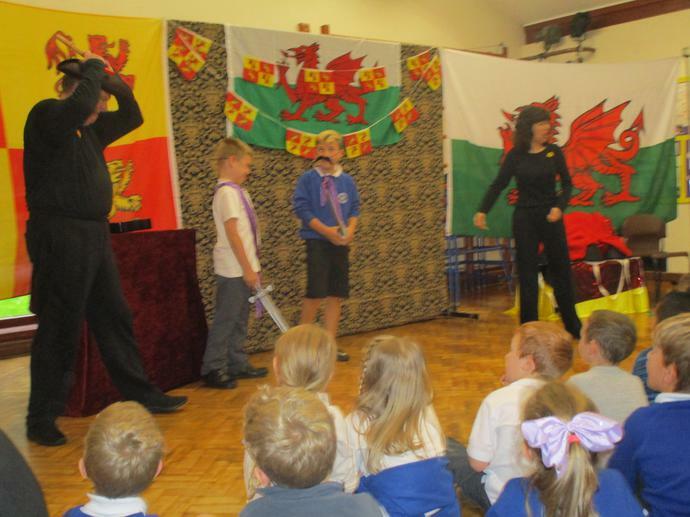 Northop Hall pupils were really lucky to have a 'Tales from Wales' company visit our school! 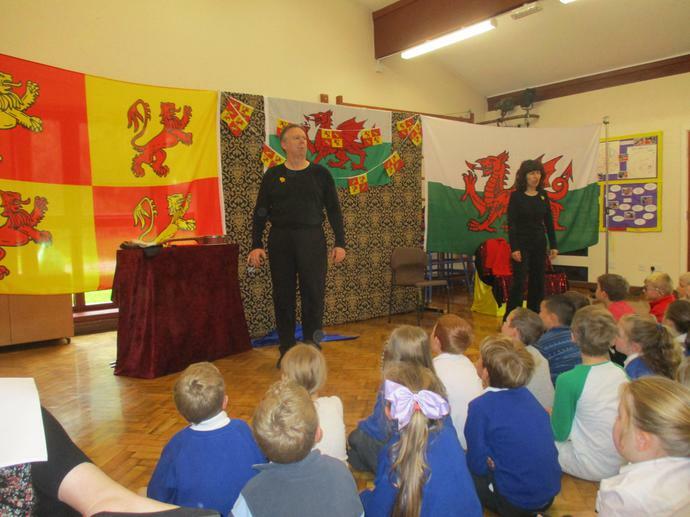 The children really enjoyed watching the actors use music, songs and drama to retell historical Welsh myths and legends. 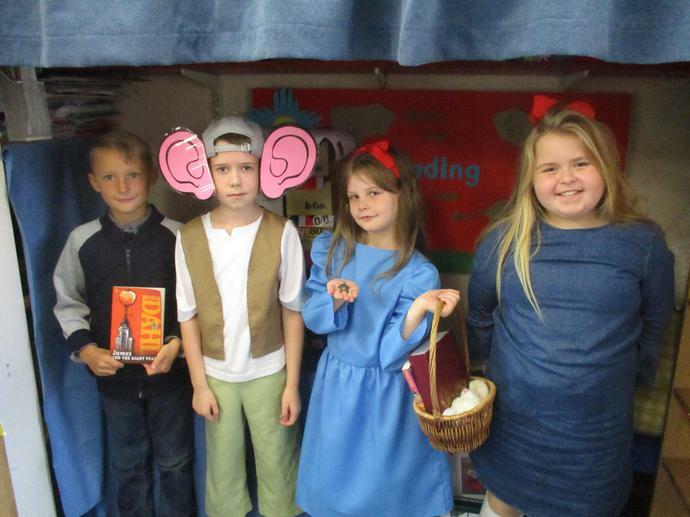 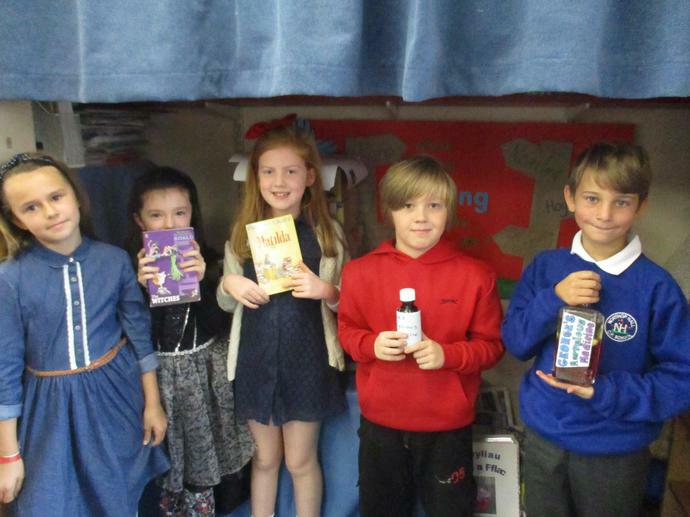 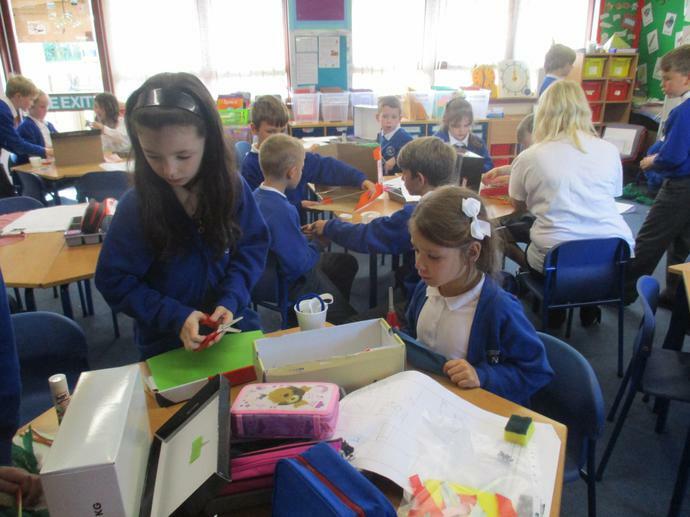 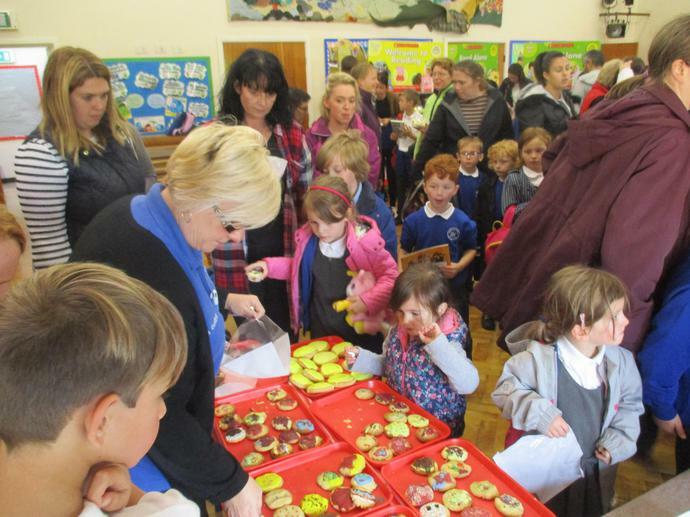 On Wednesday September 13th Year 4 joined the rest of the school in celebrating Roald Dahl Day. 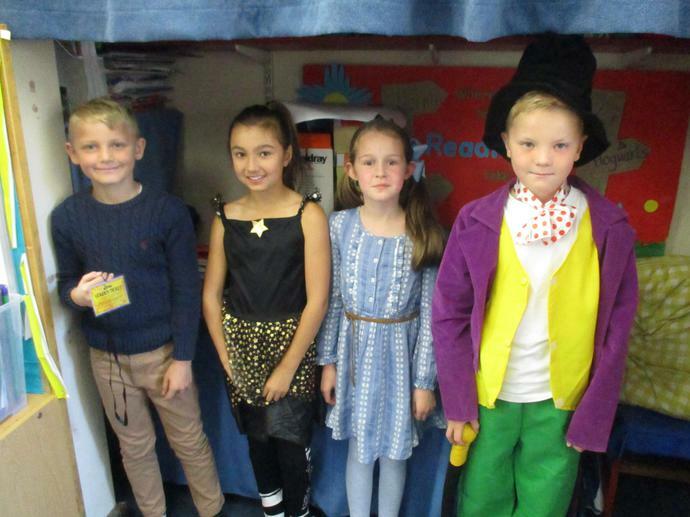 It was fantastic to see the children dressed up and enjoying the celebrations linked to the author's life and his work. 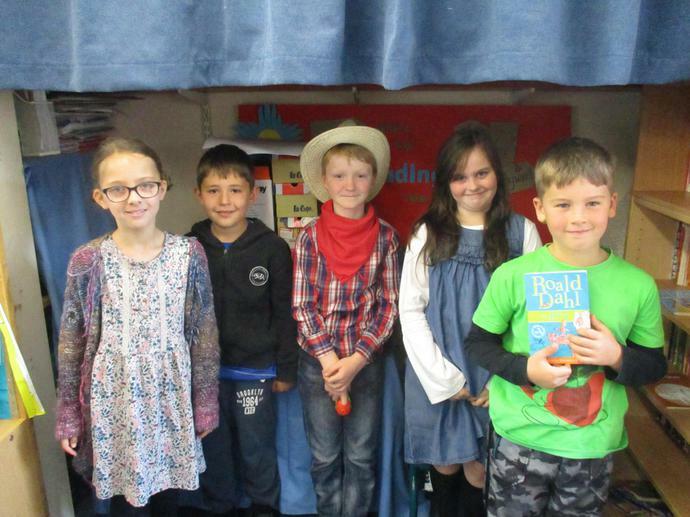 Can you guess who we came dressed up as? 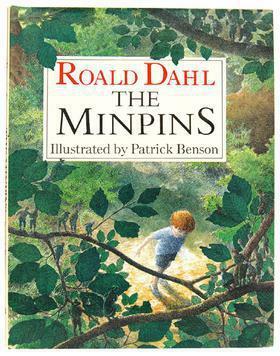 In our work, we focused on the book 'The Minpins'. 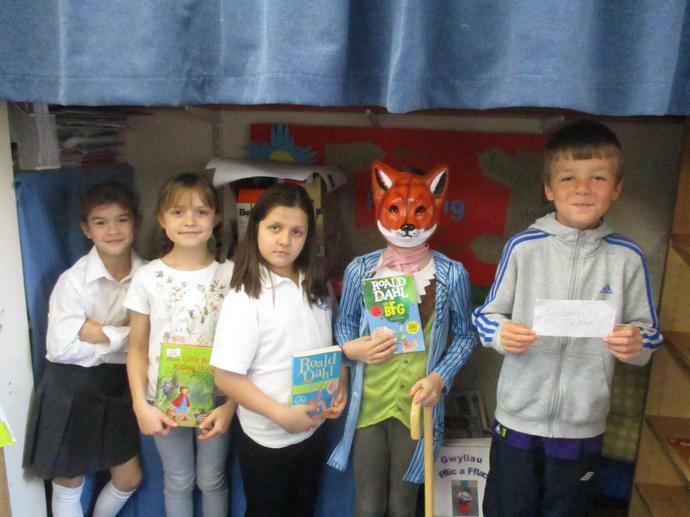 Not many pupils in the class had heard of this Roald Dahl story so the children seemed to really enjoy reading it. 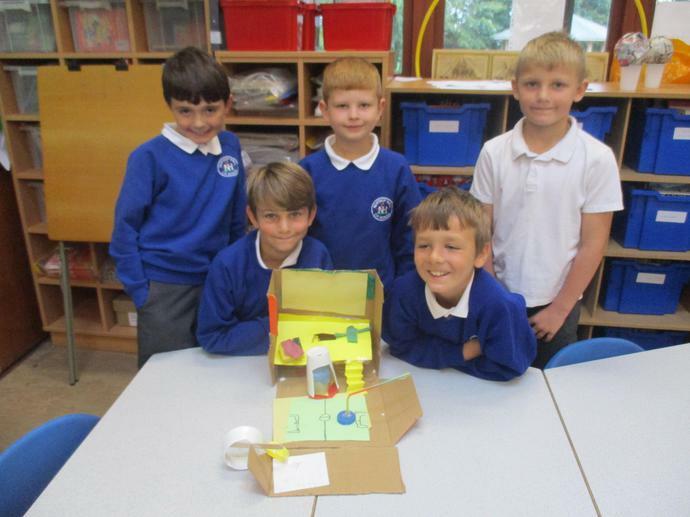 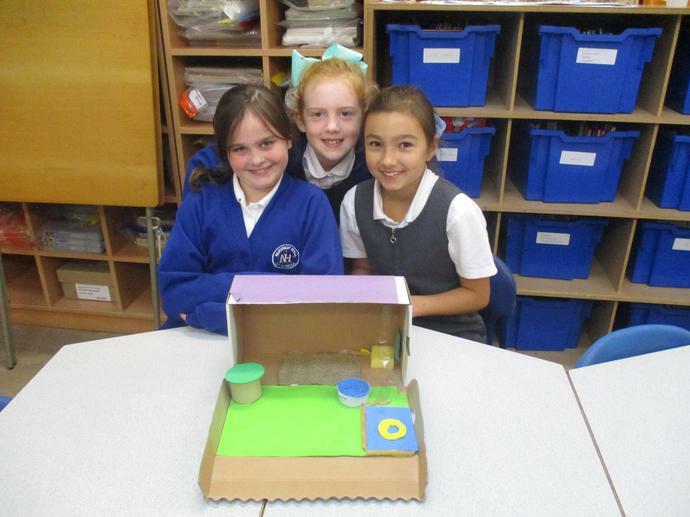 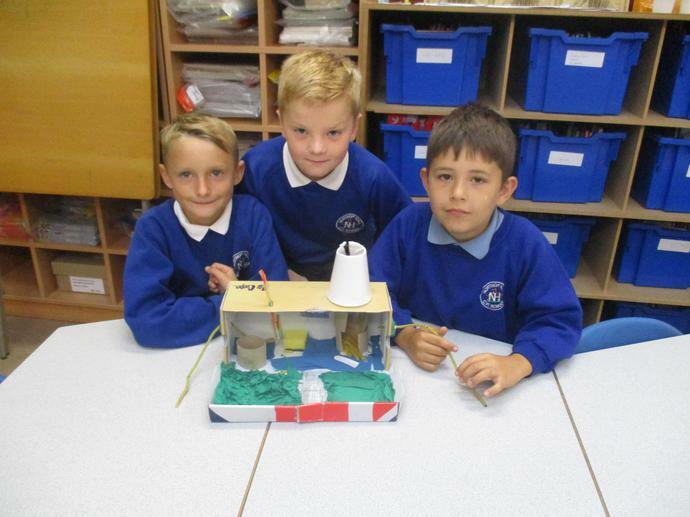 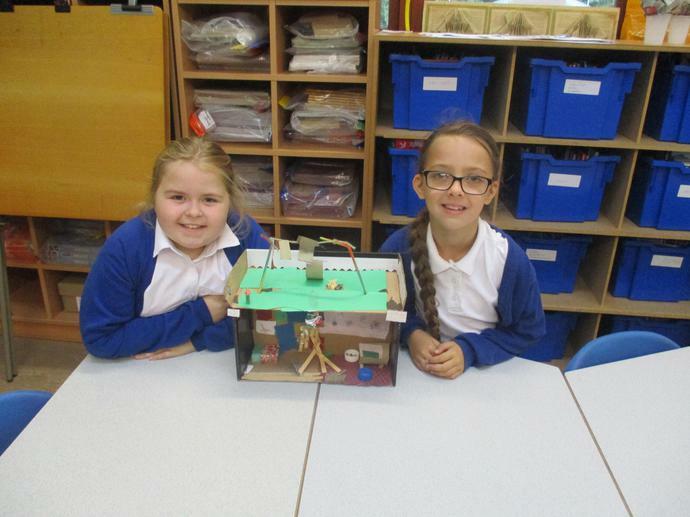 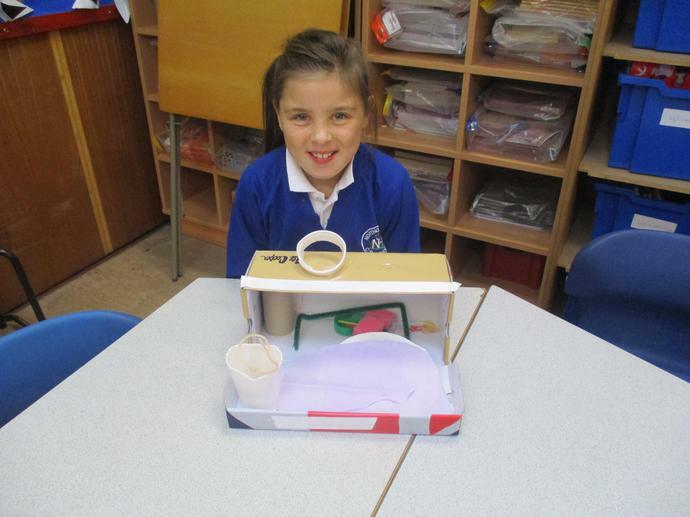 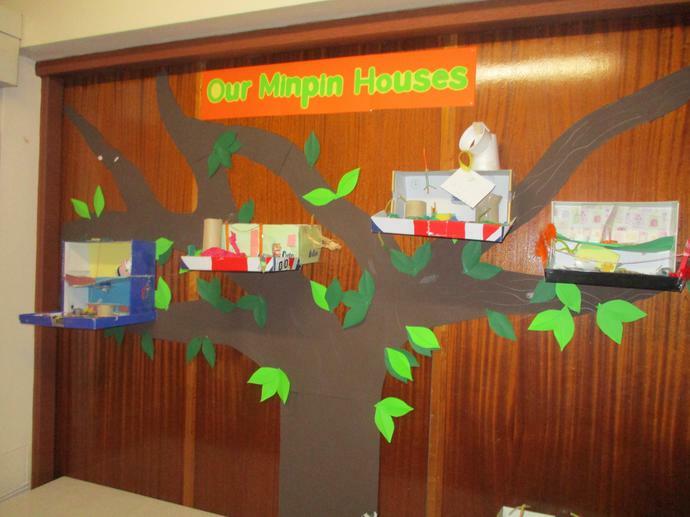 We loved using our Design and Technology skills to design, create and evaluate our own Minpin homes. 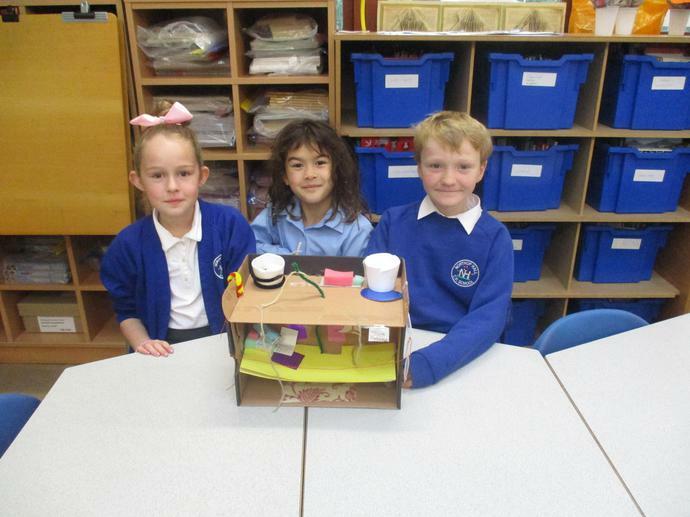 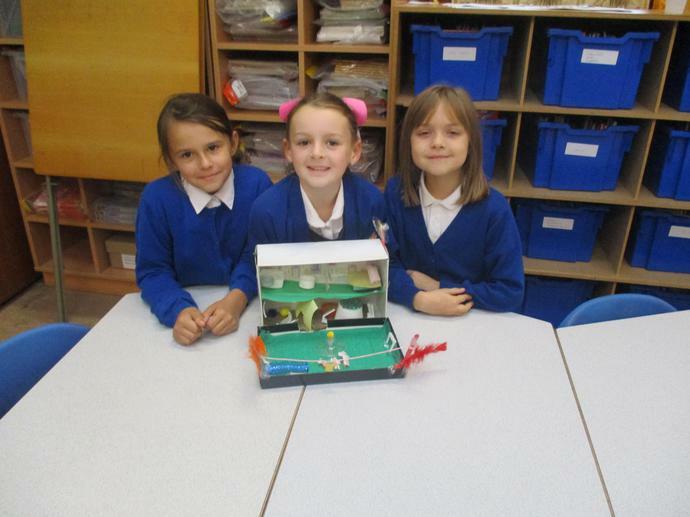 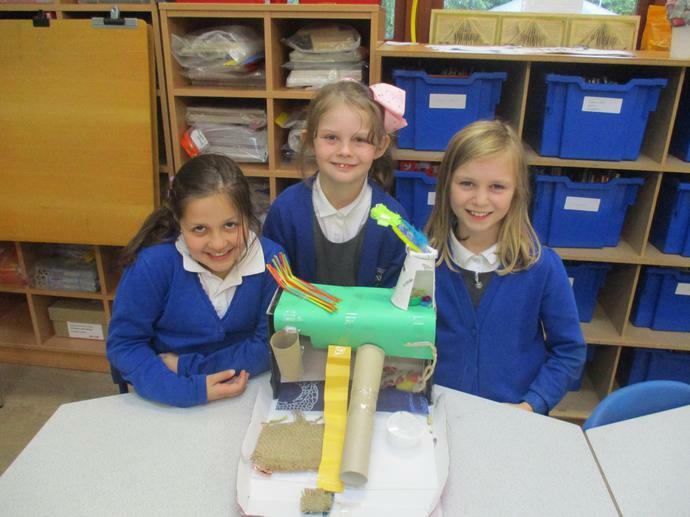 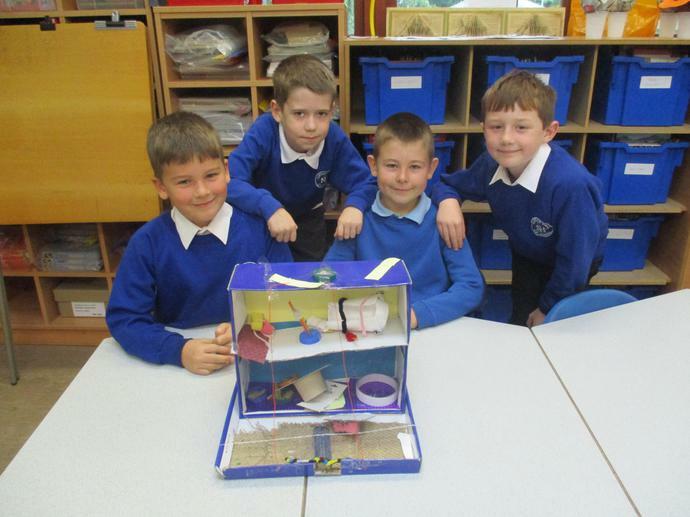 These are our finished designs, we are so proud of our hard work! 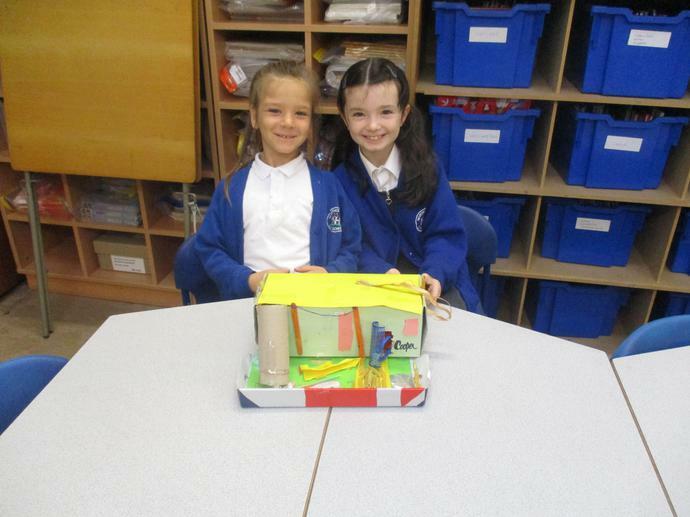 The children elected two of their classmates to be Year 4's School Council representatives for the year. 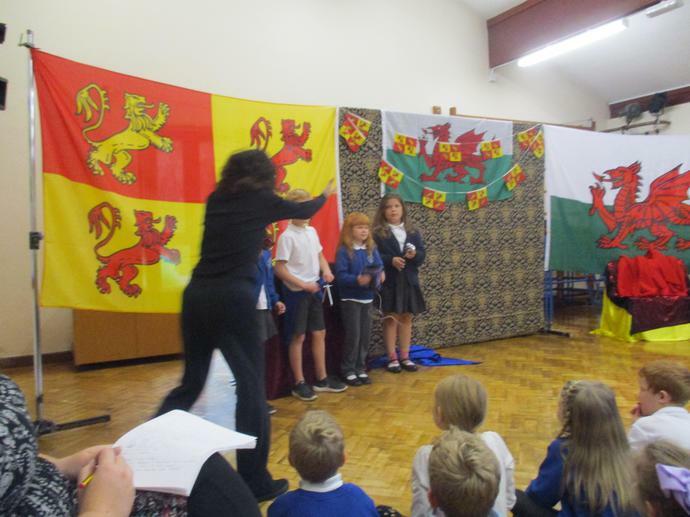 You both gave fantastic speeches so congratulations to the pair of you! 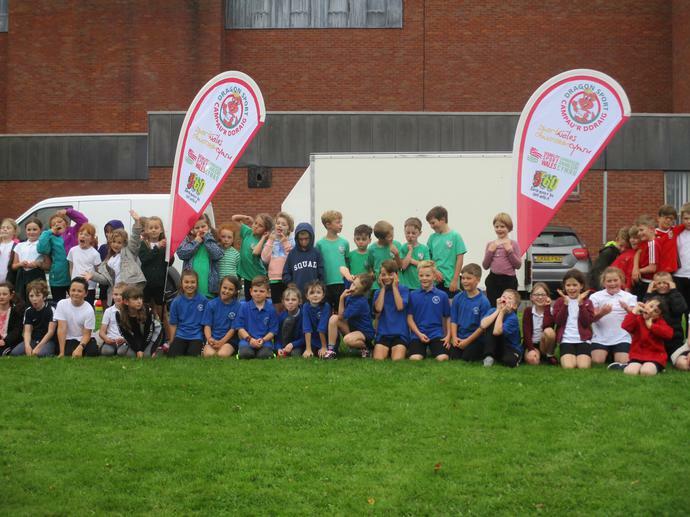 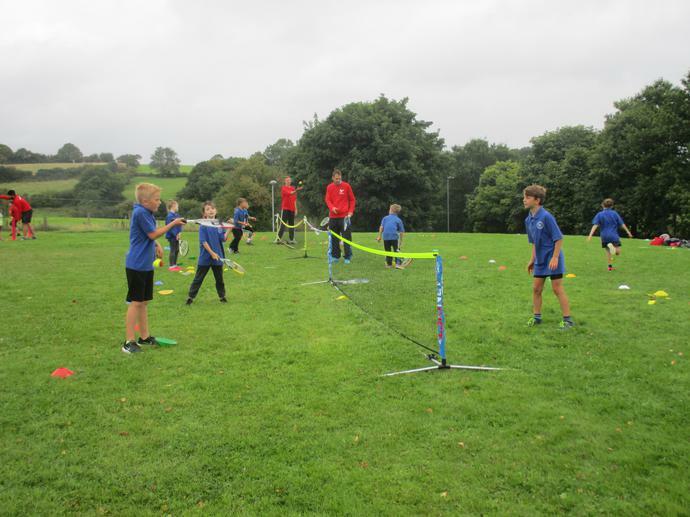 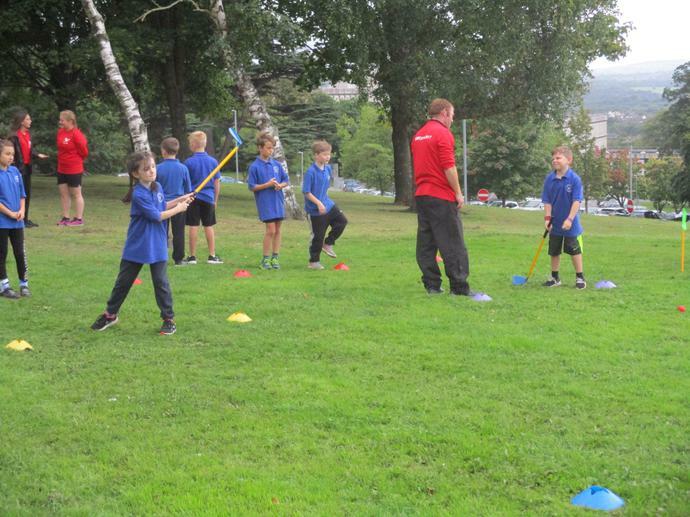 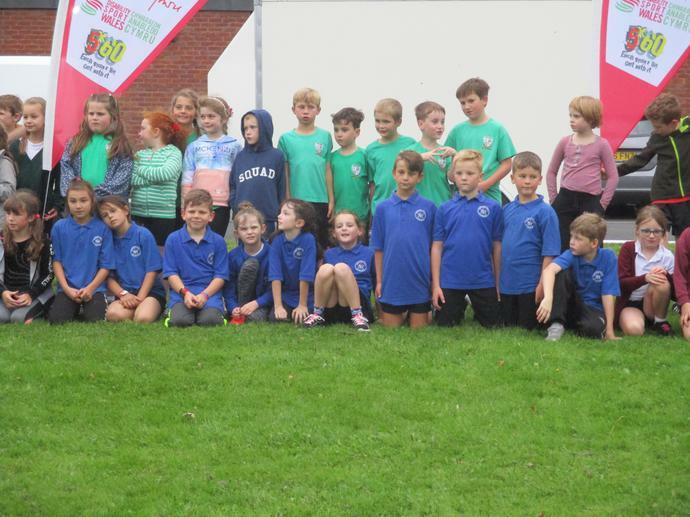 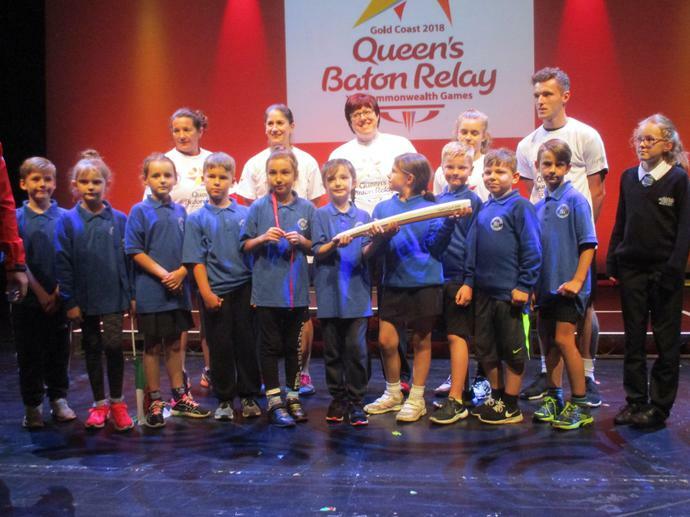 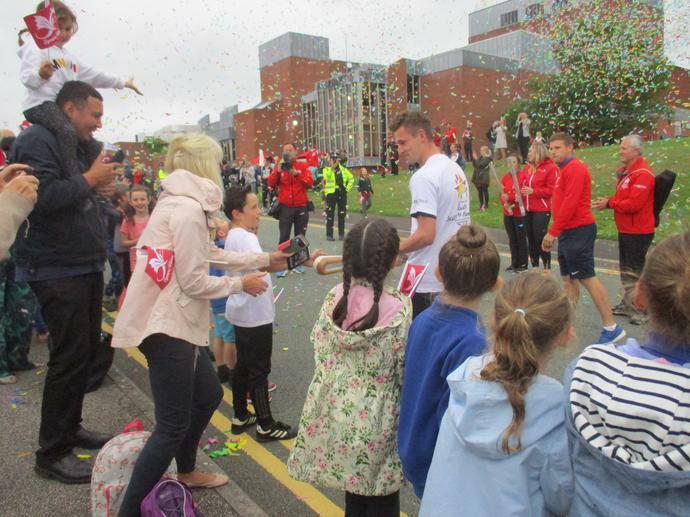 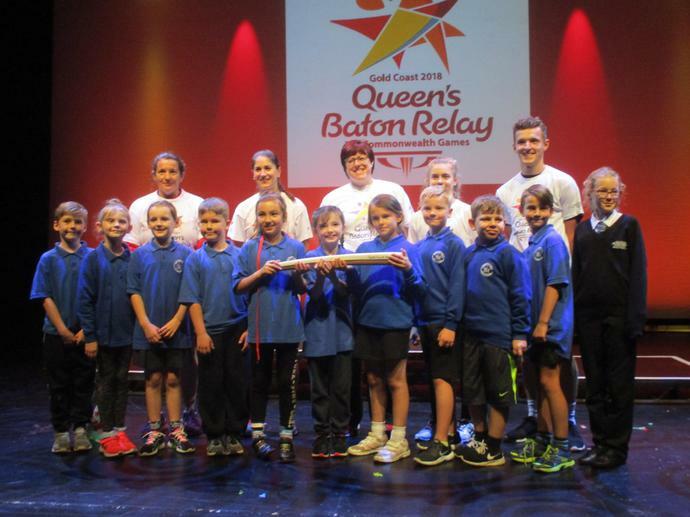 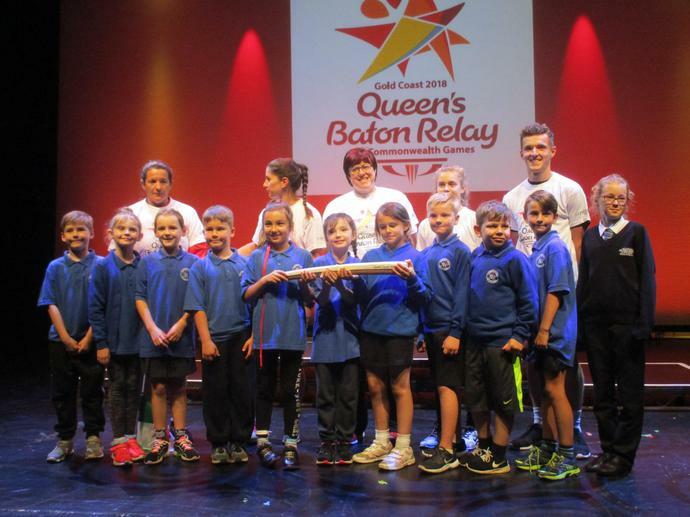 On Thursday September 7th ten pupils from Year 3 and 4 went to Theatre Clwyd represent the school at 'The Queen's Baton Relay'. 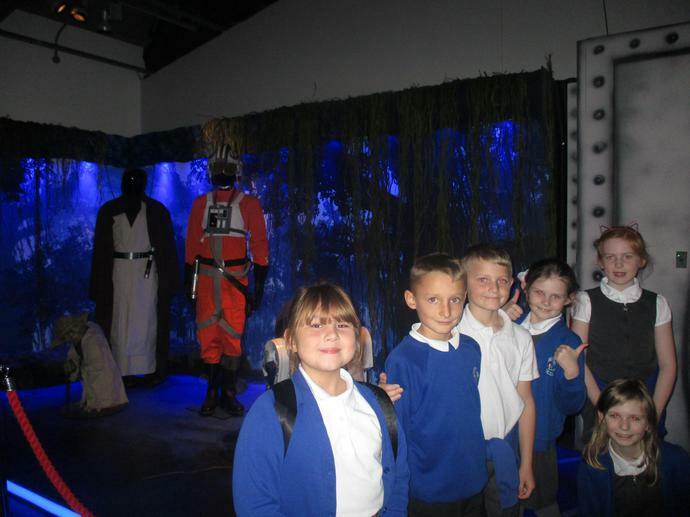 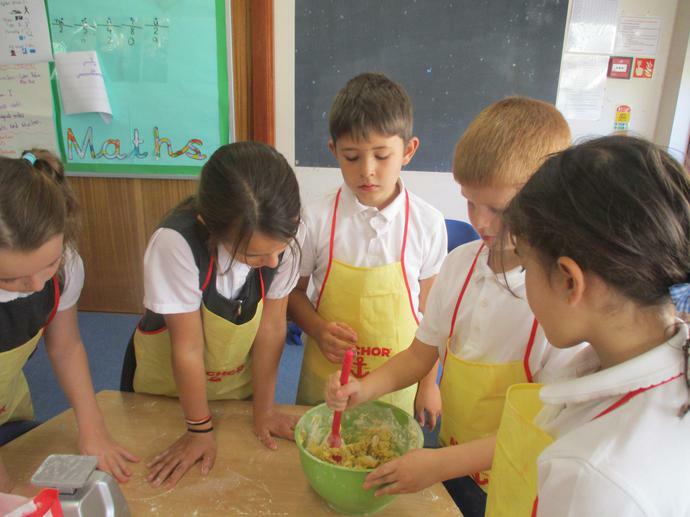 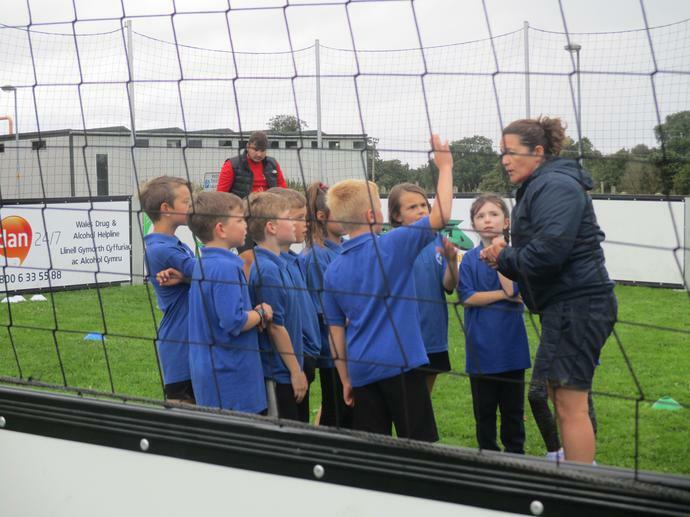 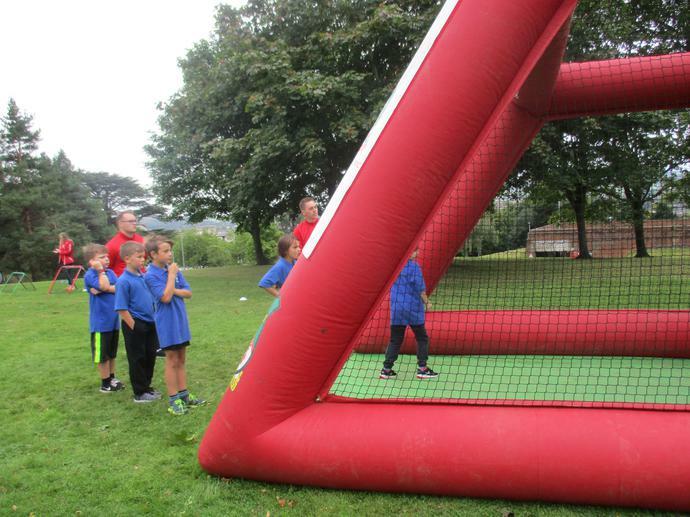 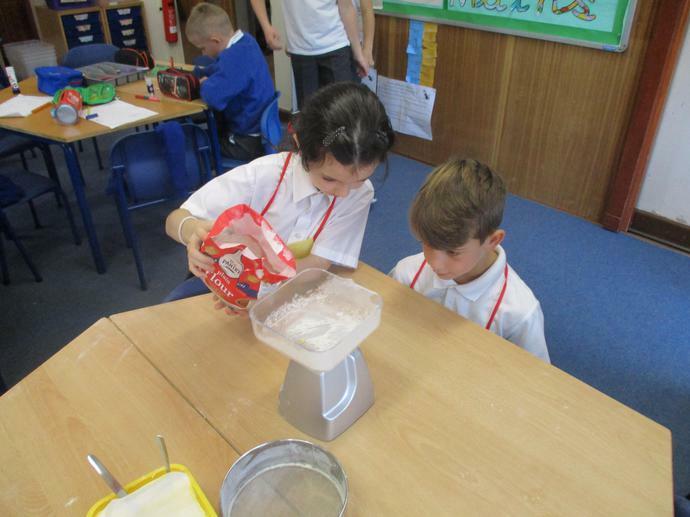 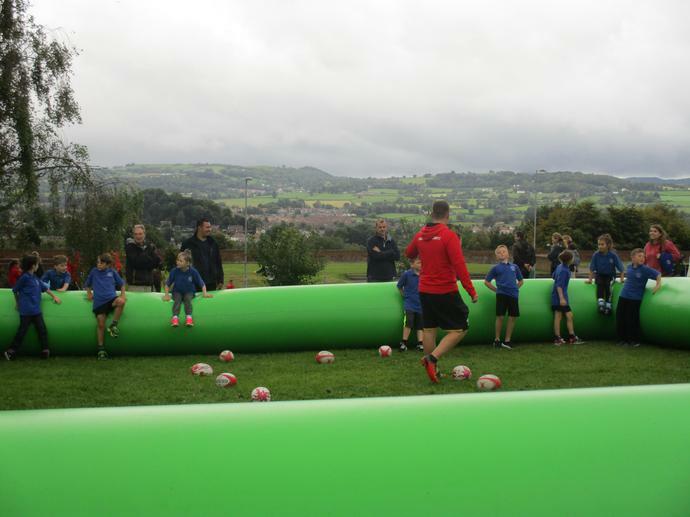 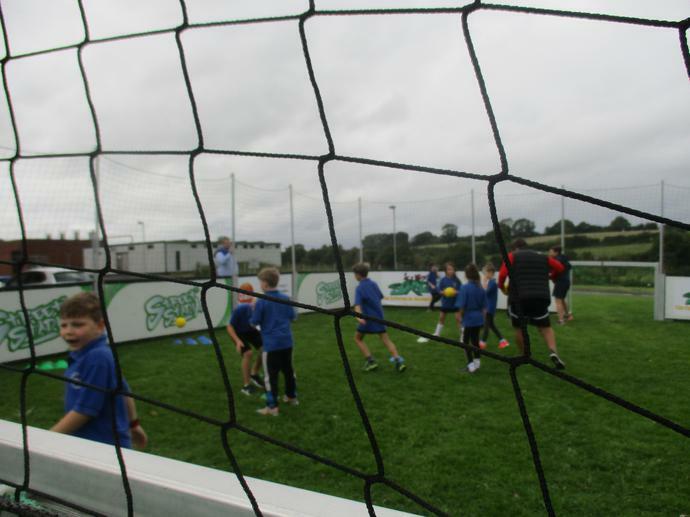 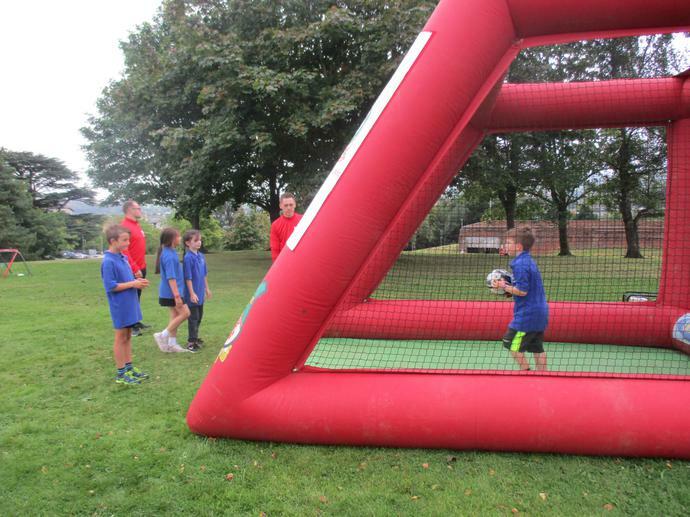 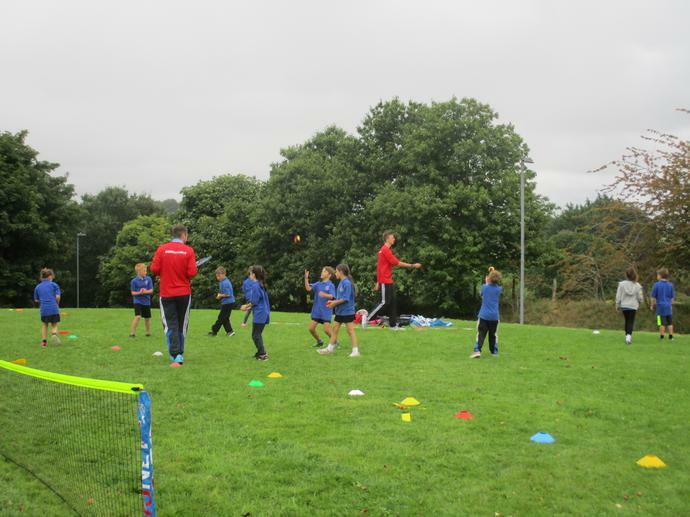 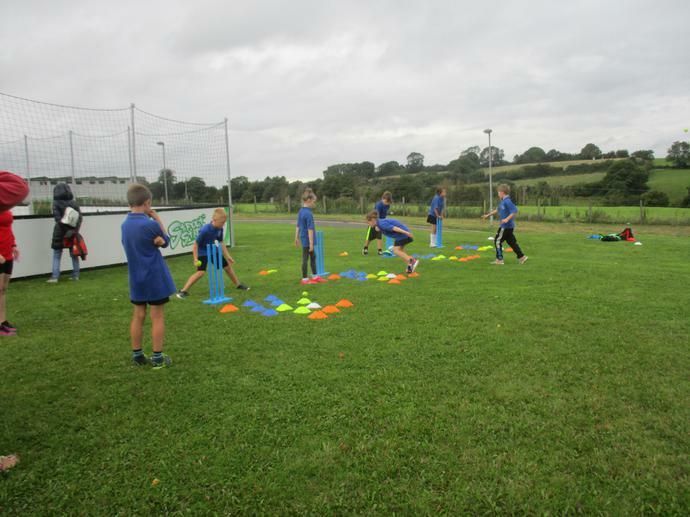 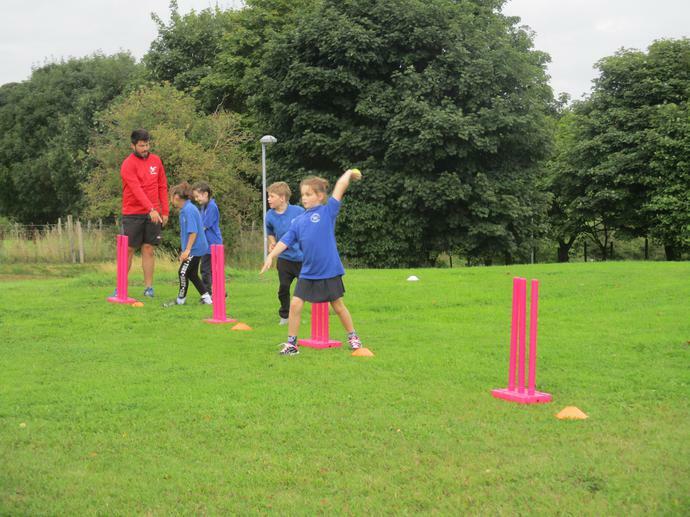 It was a brilliant opportunity for the children! 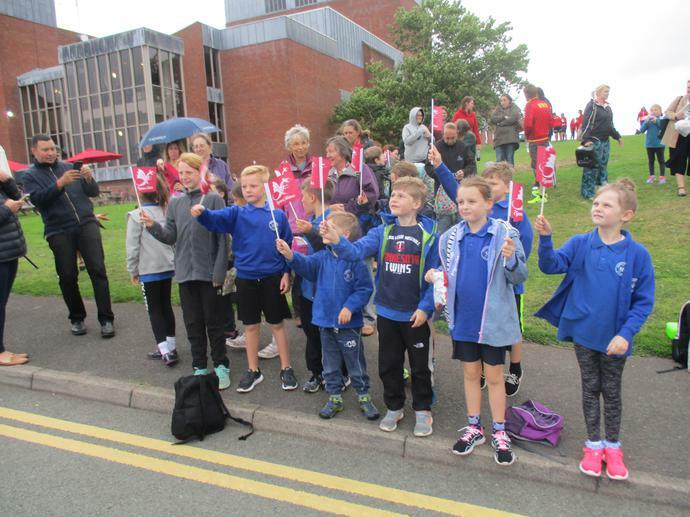 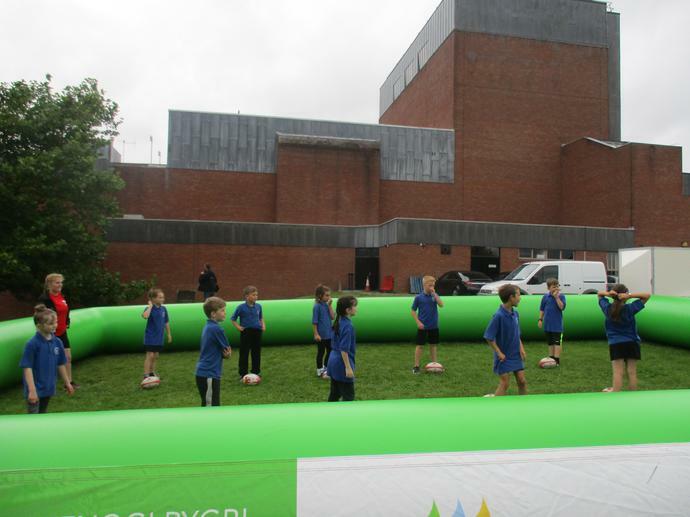 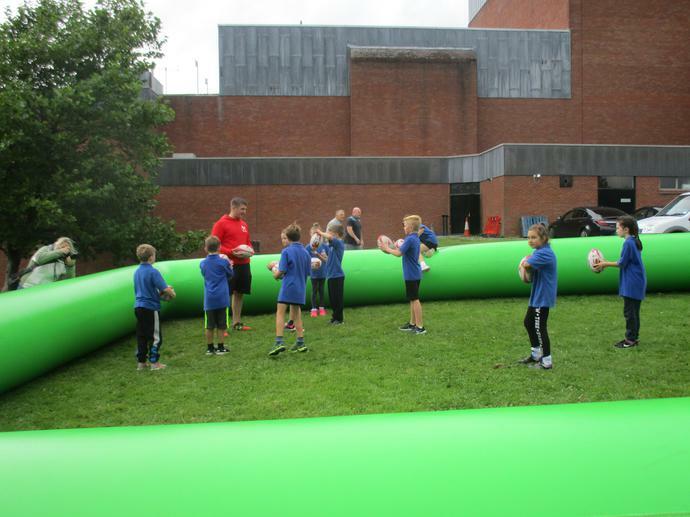 They took part in a variety of fun sports activities, watched the special baton arriving at Theatre Clwyd and then the children even had a photograph with the baton and some very special representatives!